Watch as the 2010 M22 Challenge brought 300 athletes to the Sleeping Bear Dunes last week to compete in a bike, run and paddle event that took them through some of the country’s most spectacular landscapes. As the owners of M22 and organizers of the event, Matt and Keegan Myers, explain, the M22 challenge is there for the competitive athlete, but if you can walk, run, paddle and bike, the overwhelming beauty of the area and camaraderie of those attending make the event enjoyable for all participants. On a misty, foggy Saturday in June, participants biked about 17 miles around Big and Little Glen Lake, then ran up the Sleeping Bear Dunes National Lakeshore “Dune Climb” and finished with a paddle on Glen Lake of approximately two miles. It was a spectacular melding of natural beauty and active people diving into our natural resources to challenge themselves. Watch more videos on The VASA, the Hagerty Cycling Team, the Iceman Cometh and more Outdoors in Northern Michigan videos. 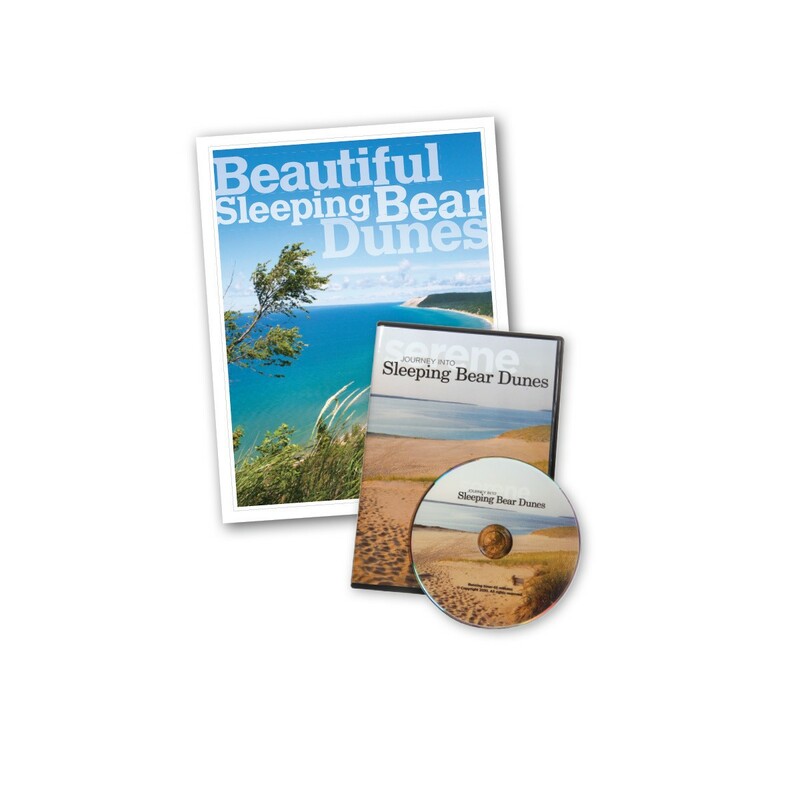 Love Sleeping Bear Dunes National Lakeshore? Here’s all kinds of great info!